With online sites such as eBay and AutoTrader the general public has become more and more used to the idea of selling their own possessions themselves. Mogel have designed a new strategy that will see homeowners taking on the sale of their house with minimal help from an outside source. There are two main types of agents currently on the market. The old-school high street estate agent who charges between 0.75% and 3% fees of the sale of the property PLUS VAT. And the new refined Online Agent, who charges a set fee of around £800 and takes away the need for the high street shop front seller by utilising the internet to do more of the work. 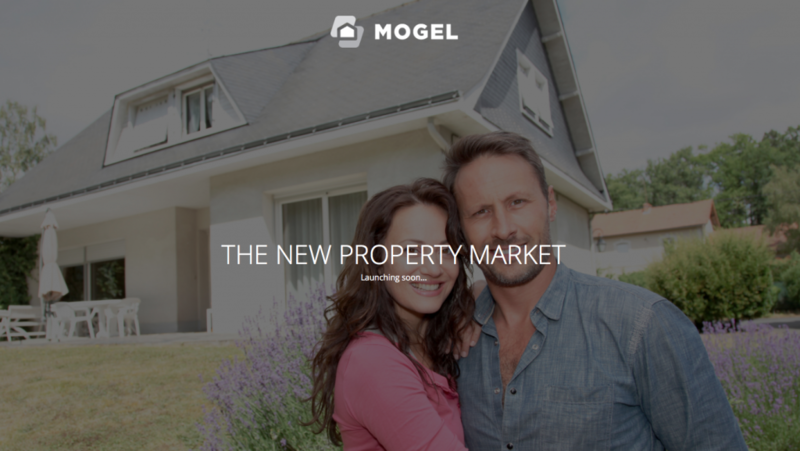 Mogel will revolutionise how this works from the perspective of the seller, providing a more flexible and cost effective solution that is within their full control. Craftspeed is carrying out the design and development of the Mogel platform and will continue to provide support and hosting of the platform once launched.